Here you will find a wide range of replacement spare parts for petrol ride on lawnmowers, petrol ride on tractors, petrol out front riders and twin cut ride on mowers. 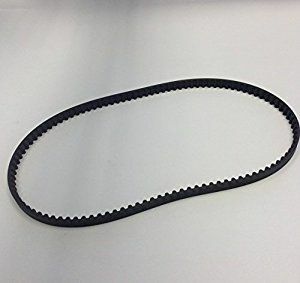 Items include replacement ride on mower belts, ride on mower deck belts, ride on mower drive belts, ride on mower transmission belts, mower belts, ride on deck belts, ride on mower blade belt, ride on mower primary belts, ride on mower replacement drive belts, ride on mower replacement deck belts, ride on mower deck timing belts, ride on mower transmission drive belts and ride on mower deck pto belts for brands of petrol ride on mowers like Mountfield, Honda, Champion, Castelgarden, Stiga, Briggs and Stratton, Kawasaki, Husqvarna, McCulloch, Macallister and other leading brands. 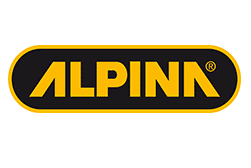 Replacement spare parts will suit the following brands like Mountfield, Honda, Champion, Briggs and Stratton, Viking Castelgarden, Macallister, Husqvarna, McCulloch, Bosch and many more.